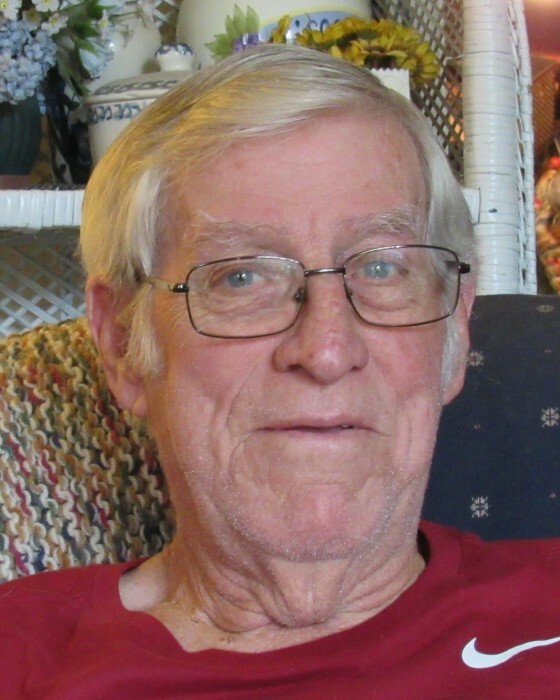 Joe Neal Grisham, age 84, of Clarksville, passed away Wednesday, August 22, 2018, at Vanderbilt University Medical Center. Joe is survived by his loving wife of 61 years, Kathleen Boyd Grisham of Clarksville; son, Joe Neal (Cecile) Grisham of Clarksville; daughter, Anne (Charlie) Ussery of Clarksville; brother, Joey; two sisters, Ellen and Joyce; five grandchildren, Katherine (Ben) Gibson, Cody Grisham, Logan Grisham, Adrienne Dennis, and Heather Shank; and great grandson, Hudson Gibson. Joe was born January 7, 1934, in Rogersville, AL, to the late Malcolm Grisham and Leora Ezell Grisham. He was also preceded in death by two grandchildren, Elizabeth Ussery and Justin Dennis; two brothers; and one sister. Mr. Grisham was retired from the Acme Boot Company. He was a member of Madison Street United Methodist Church and the North Middle Tennessee Football Association. Joe was inducted into the Hall of Fame at Austin Peay State University for football and track, and the Hall of Fame at Itawamba College. He was drafted by the Baltimore Colts in 1957. Joe was an avid golfer. A graveside service will be held Saturday, August 25, at 11:00 AM, at Greenwood Cemetery, with Rev. Harriet Bryan officiating. Visitation will be Friday, August 24, from 4:00 to 7:00 PM, and Saturday, August 25, from 10:00 AM to 10:45 AM, at the funeral home.